Two Cultures is a staged reading of the bitter exchange between C.P. Snow and F.R. Leavis over half a century ago — an example of celebrity intellectuals behaving badly. Reminiscent of the vitriolic tweets and online forums of today, this historical stoush played out over seven long years, arguing the value of the sciences against the arts. Claims and counter-claims on the future-oriented and optimistic nature of scientists versus the nostalgic and Luddite tendencies of literary intellectuals will be moderated on stage to ensure no actual punches are thrown.  After a short intermission the Royal Society of Queensland will host a panel of thought leaders bringing the debate up to date, and focusing on contemporary issues relevant to a C21st global community. The economy is now taking centre stage in public and political discourse and science is open to question in a 24-hour media cycle. Great literature barely rates a mention. Join us for a heated contemporary performance and panel discussion.